Free this Saturday? Looking for somewhere cosy to retreat to as winter approaches? Then look no further than Cobalt Studios, a gorgeous, intimate venue in the Ouseburn Valley which offers music, theatre, puppetry and more. This Saturday they have two very distinctive shows, appealing to families and grown-ups alike. Firstly, Tatwood Puppets bring Apterous the Flightless Dragon – a family friendly show where little ones can roam around and play at ease. This is a marionette fantasy show about a flightless dragon and a giant who become friends. Brought to you by one of the masterminds behind Moving Parts Puppetry Festival, Apterous is a story about companionship, tough decisions and freedom told through puppetry and visual storytelling. Add to that a musical score by Newcastle’s own ethereal folk band Aeyther, and this makes for a family afternoon not to be missed. The show is from 2pm-4.30pm and tickets are £6, free for under-18-month-olds, or £25 for a family ticket of up to five people. 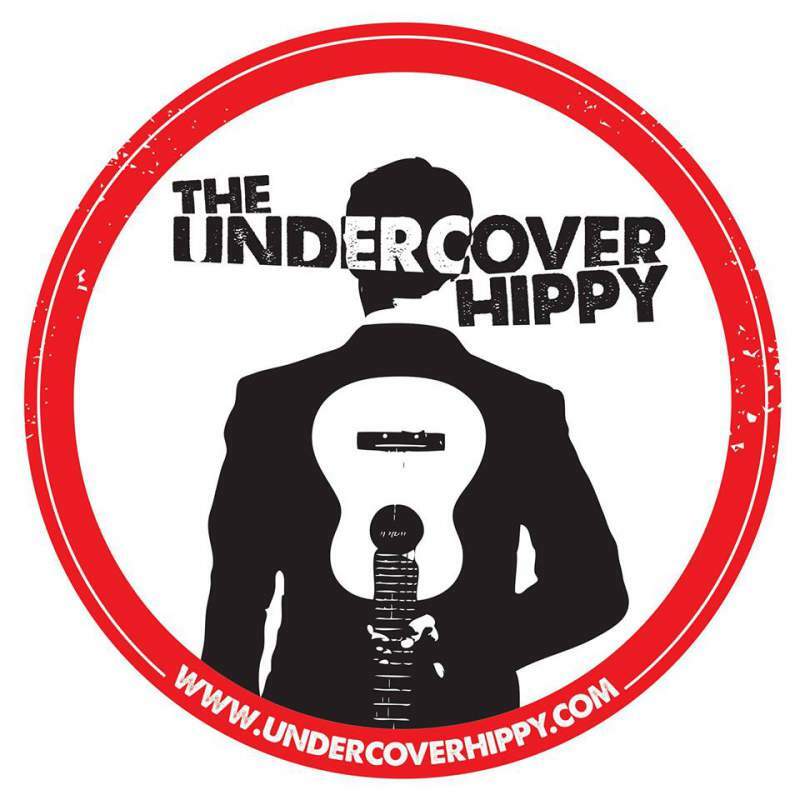 In the evening, make way for The Undercover Hippy! Drum and bass MC turned singer songwriter Billy Rowan, is definitely not your average singer songwriter. His music brings together soulful vocals, infectious reggae rhythms and the lyrical delivery of a skilled MC. Described as “beautifully produced agitprop, reggae flavoured rap” BBC 6 Music’s Tom Robinson has likened The Undercover Hippy to “the love-child of Steel Purse, Kate Tempest and the Sleaford Mods”. Think Natty meets Eminem… on a protest march… at the Edinburgh Fringe….sounds like quite a show. Tickets are £8 and it starts from 7pm.